It’s project time at The Cutting Cafe and this week we could choose any file we wanted to work with. There are so many available, but before we move into Christmas projects, I decided to make an anniversary card for my aunt and uncle who are celebrating 34 years of marriage! 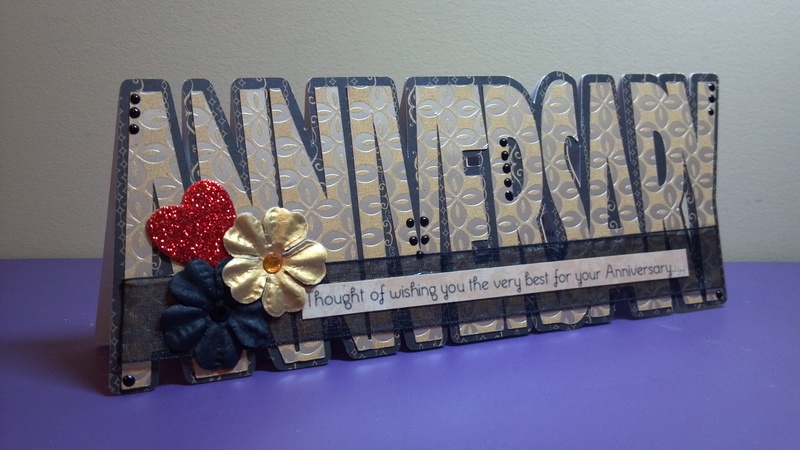 The Anniversary Shaped Word Card Template is a breeze to make. 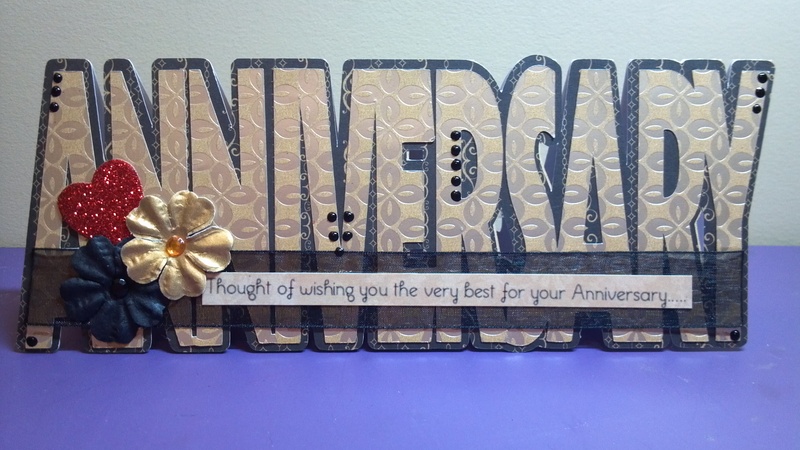 I cut out a base in kraft cardstock, a topper in black and tan, and the word in tan with a gold metallic pattern. I added sheer black ribbon, some flowers, and a red glitter accent heart for love. I also added dots on some of the letters with a Viva Decor pearl pen. 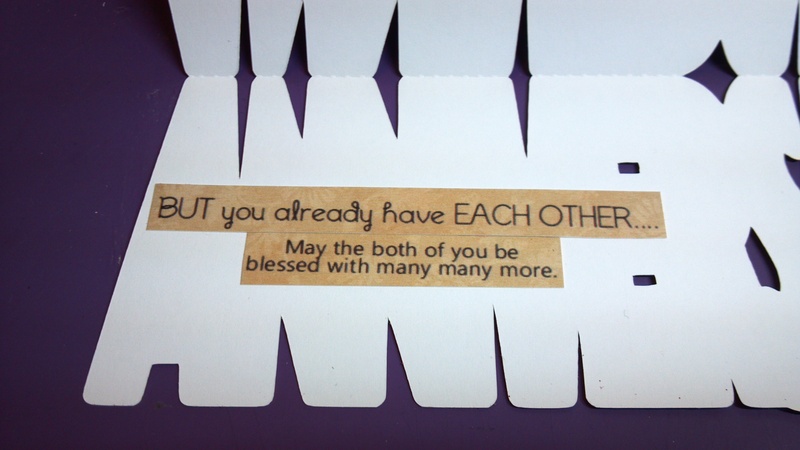 The sentiments from both outside and inside come with the file along with several others. I love the way it turned out. Thanks for stopping by. 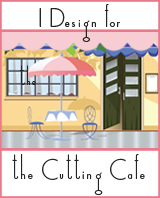 Remember to go to The Cutting Cafe Blog later tonight to see all of the projects from the design team! Each week Regina pulls a name from the comments made the week before, and that person gets to have three files of their choice. So………..leave a comment! Before you leave, check out my video too! Happy Thanksgiving everyone! I have a lot to be thankful for so I celebrate gratefully for what God has done for me. May you have a blessed holiday!